Allotment gardening and the opportunity to grow your own fruit and vegetables should be accessible to everyone. My best mate Ali lives in Bristol, and when he pops over for a visit he often jokes that he knows he’s entered Wales when he’s met by a band of rain. Homegrown tomatoes have a special place in my heart. 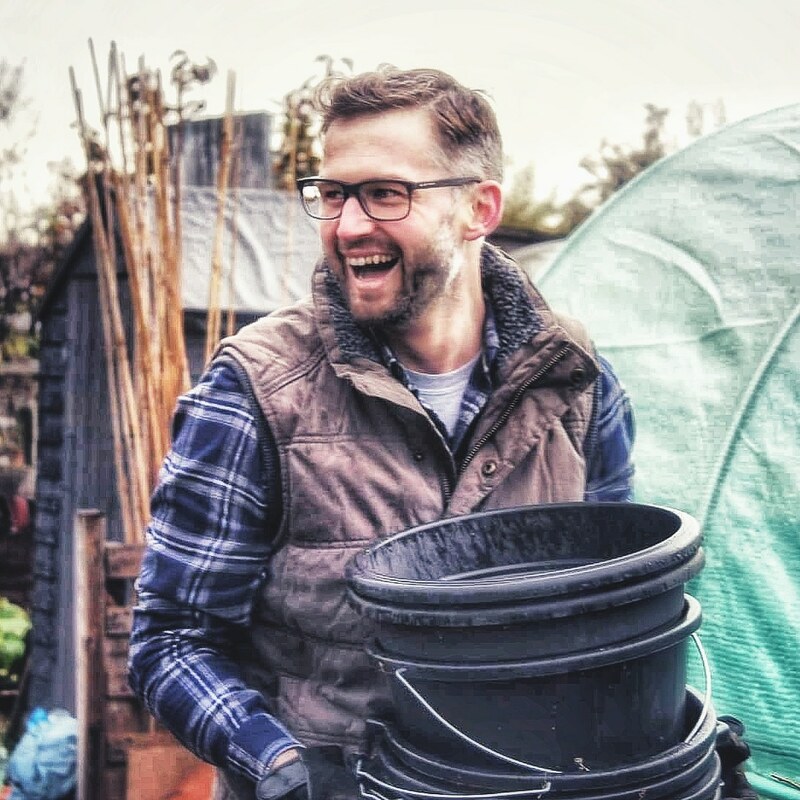 I’m passionate about allotment gardens.